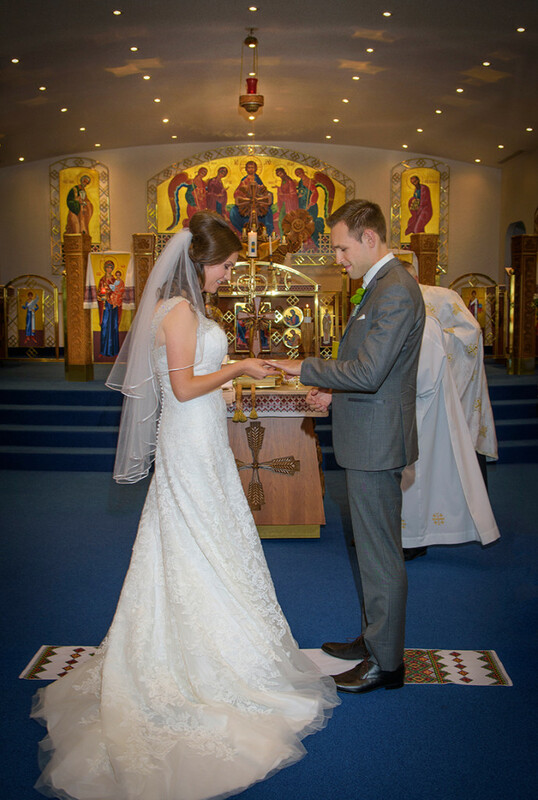 On September 15, 2015, Sofiya and Christopher exchanged their wedding vows in a traditional ceremony at St. Demetrius Ukrainian Catholic Church. In the late afternoon we headed for Richard Memorial Park in Mississauga to shoot some formal and fun photos of Christopher, Sofiya and the bridal party. 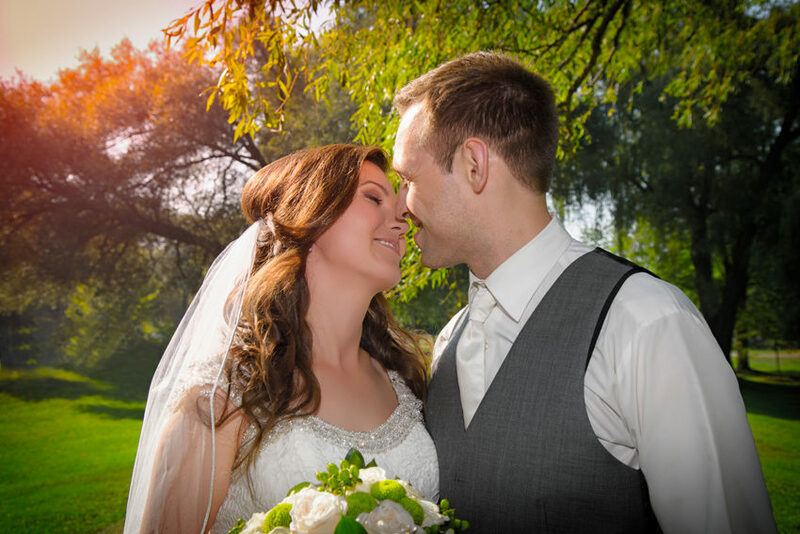 The warm afternoon light of the summer day helped us to capture some magical moments. 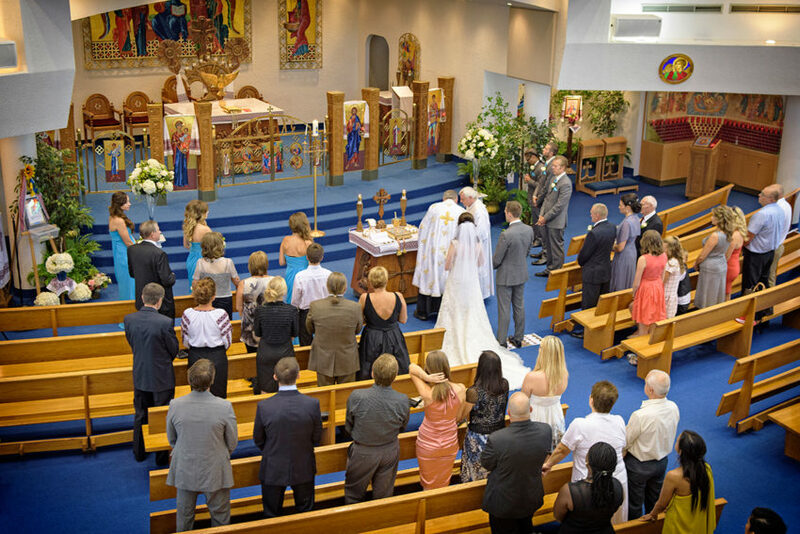 St.Joseph Banquet & Conference Centre, part of St. Joseph Ukranian Catholic Church in Oakville is a 15,000 sq.ft. 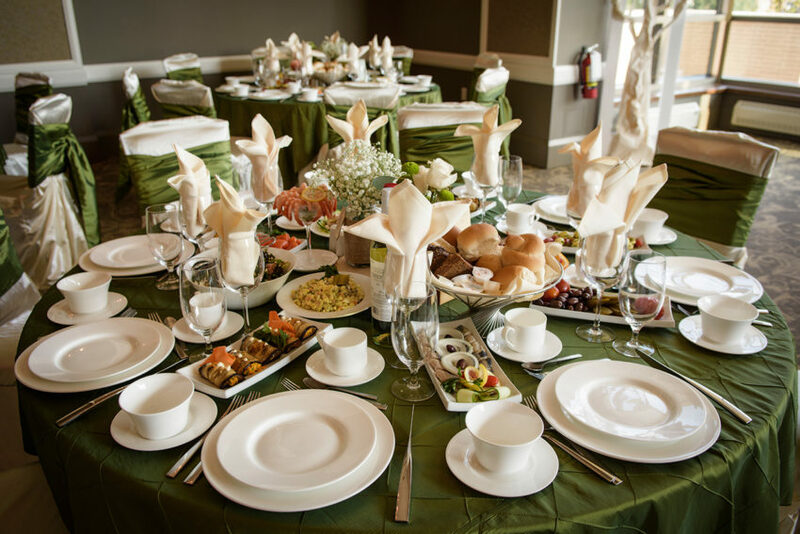 brand new venue very well suited for wedding receptions and social gatherings. 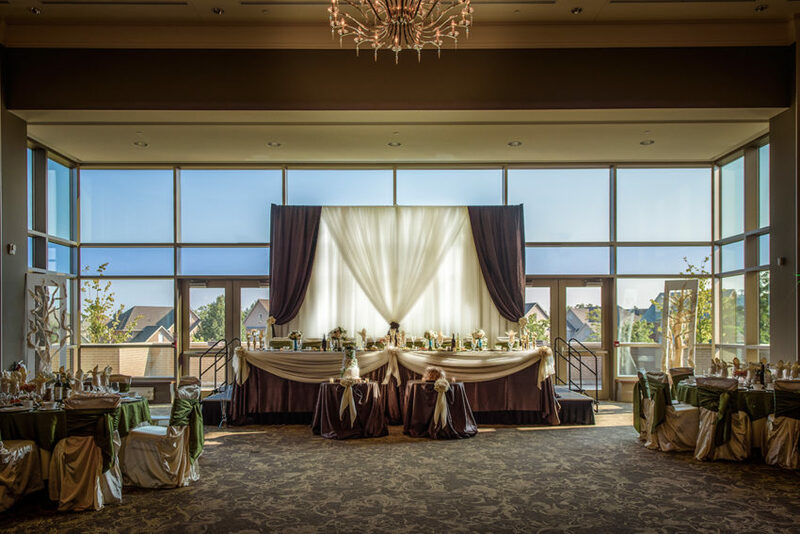 Beautifully decorated with rich burgundy and gold accents, floor to ceiling windows, it offered the right setting for this couple and their guests. Anna Jacyniak, the Event Operation Manager, made sure that all the details of the evening were properly taken care of. 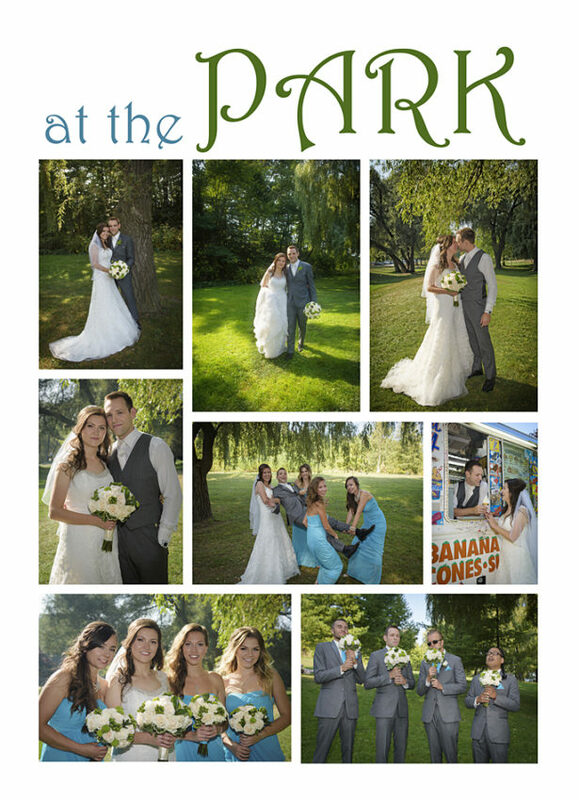 Christopher and Sofiya’s wedding theme revolved around their love of trees. 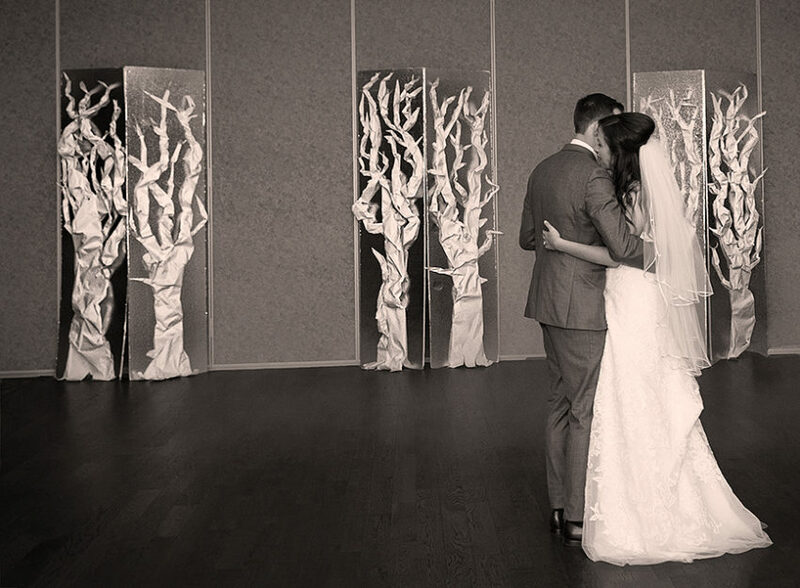 For their first dance they recreated a hand made forest!